no broker fee! 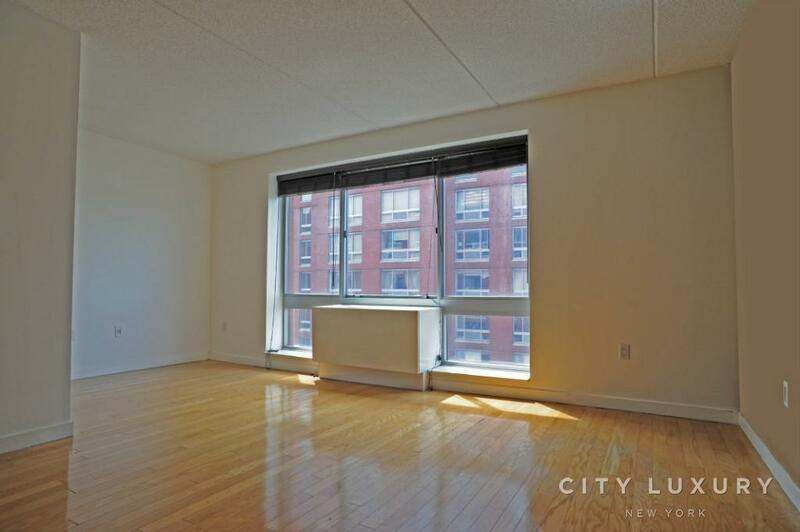 one of lincoln square's premier full service buildings, newly renovated huge 2br/2ba. 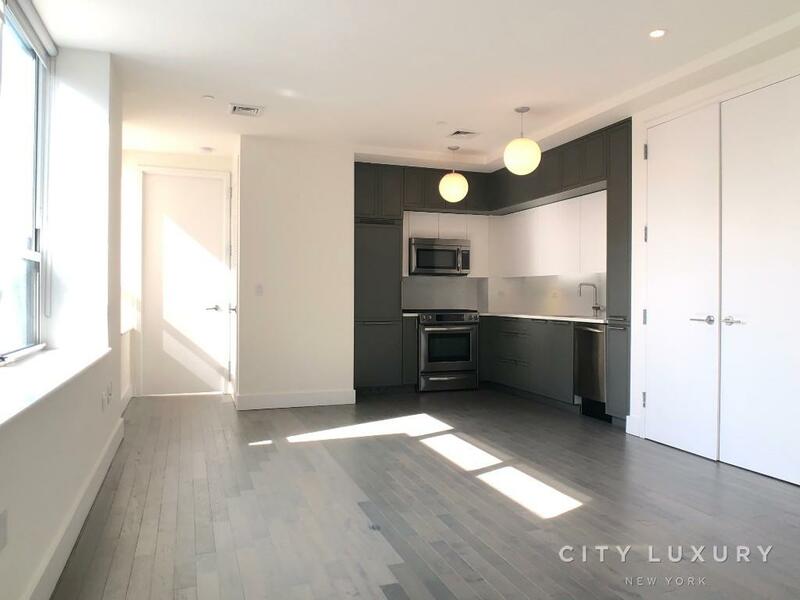 Condo finishes newly renovated, One of Lincoln Square's premier full service buildings located a short distance from Central Park, Lincoln Center, Columbus Circle and Time Warner Center. More Studios, 1BR, 2BR & 3BR available in our inventory.